This offer is expired! Please visit our website homepage for latest offers. UrduPaper version 1.1 is now available to download. This is the first official update release of Updates with reported bug fixes and some requested features. What’s New? 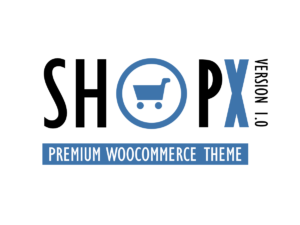 ShopX version 1.1 is now available to download. This release contains minor bug fixes (reported via tickets). This Program has been closed, we will let you know once we open it again! 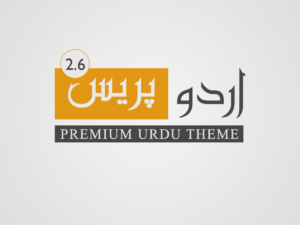 StyloThemes is Pakistan’s first online marketplace of Premium WordPress themes. 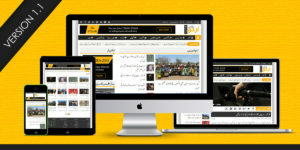 We are specialized in building Urdu Themes for WordPress with high standard code, design & performance. Our designs are Elegant, Simple, Eye-Catching and fully responsive. Our credit/debit card and PayPal order process is conducted by our online reseller Paddle.com. Paddle.com is the Merchant of Record for all our orders. Paddle provides all customer service inquiries and handles returns.